This guide explores tools and resources on the prejudices against people of a certain age given various situations. Each month we'll highlight a print or web resource related to apparel, textiles, and merchandising. Be sure to check back often! 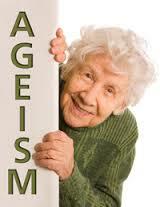 Ageism -- A process of systematic stereotyping of and discrimination against people based on their age. Ageism is usually focused on two targets: young adults and older adults, but ageism can affect people of any age. Ageism stems from the social construction of ageing through the combination of a range of factors and is manifested in policy, personal values, and the experiences of older/younger people. Economic - Older people are seen as unproductive. Cultural - Youth is highly valued; in contrast, older age is associated with decline and decrepitude. Interpersonal - Older people may be put at a distance and treated as 'other' in order to protect against fears about aging. A Dictionary of Social Work anad Social Care by John Harris and Vicky White, Oxford University Press, 2013. 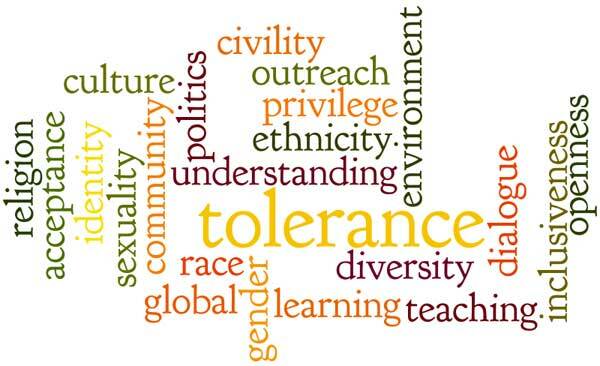 Visit the MSU Libraries' Diversity Website to learn more about the Libraries' Diversity Policy and library resources. There is also information on Diversity at MSU and more.